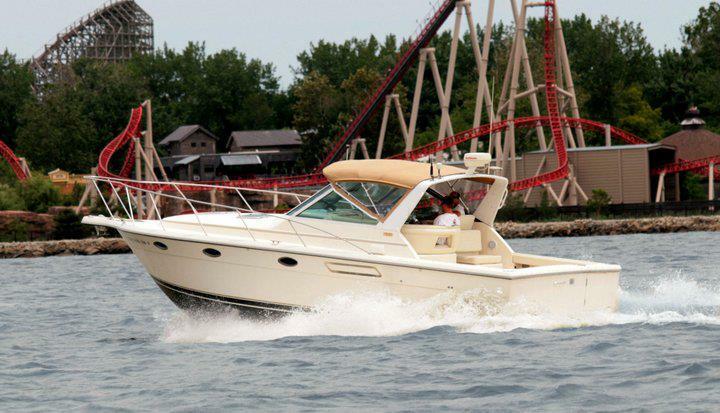 Lake Erie Boat Rental	Book Now! 31-foot Tiara Open. 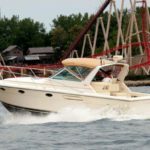 Enjoy a boat ride out to the popular islands of Put-In-Bay or Kelleys Island, or enjoy a leisurely day around the area. 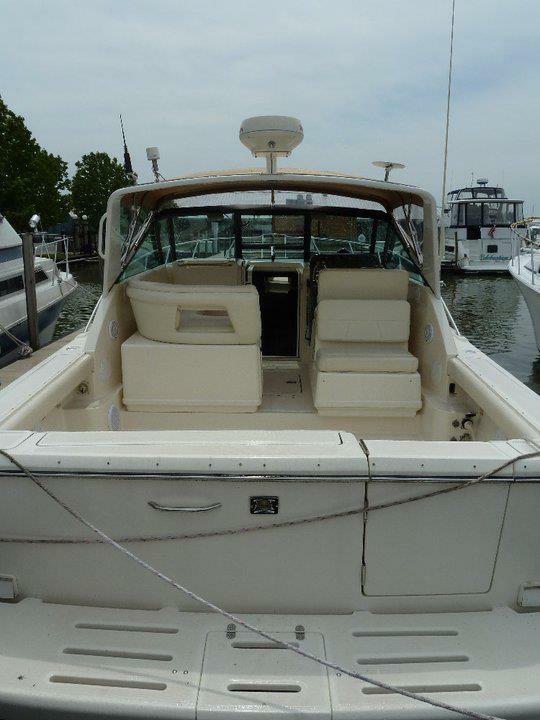 Our boat charters are available for half day, full day excursions. 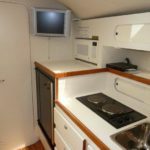 We can take you on a tour of the Lake Erie islands, go to an island for lunch or dinner, drop anchor and let the family swim, and more. 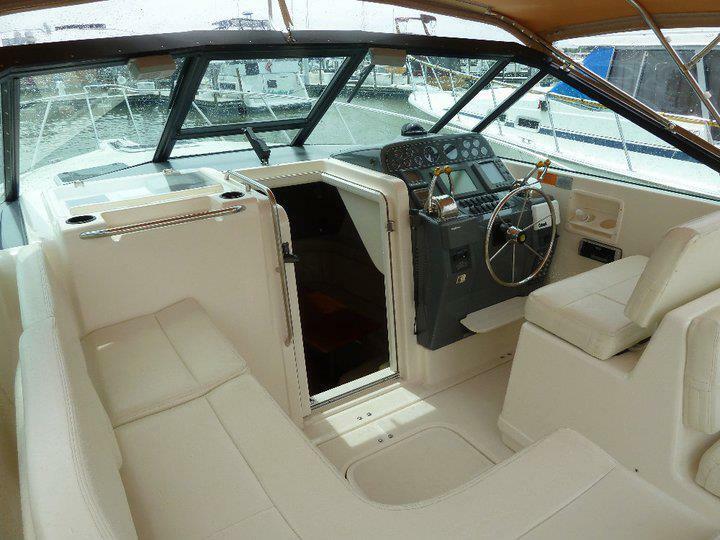 In fact, you can create your own itinerary with our customizable boat rental package. 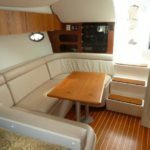 What kind of boats do you have available for hire? 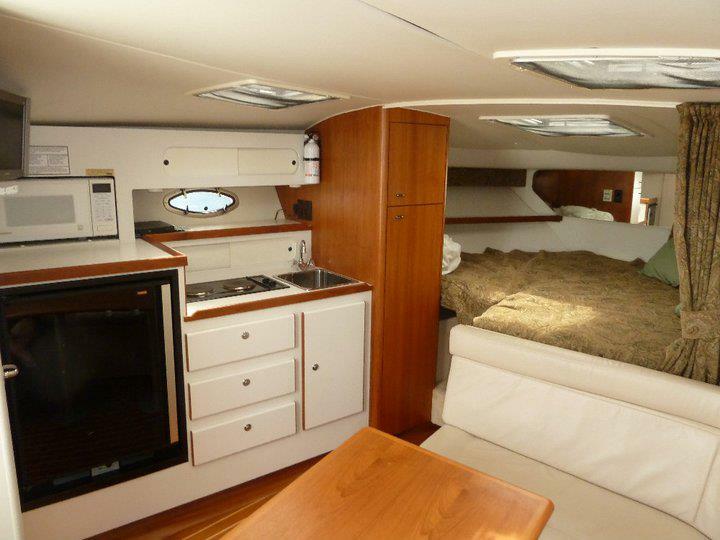 Our charter boat is a 31 foot Tiara yacht, which is known as an excellent choice for cruising and entertaining. Tiaras are also great fishing boats. 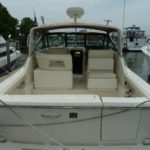 How many people will fit on the chartered boat? 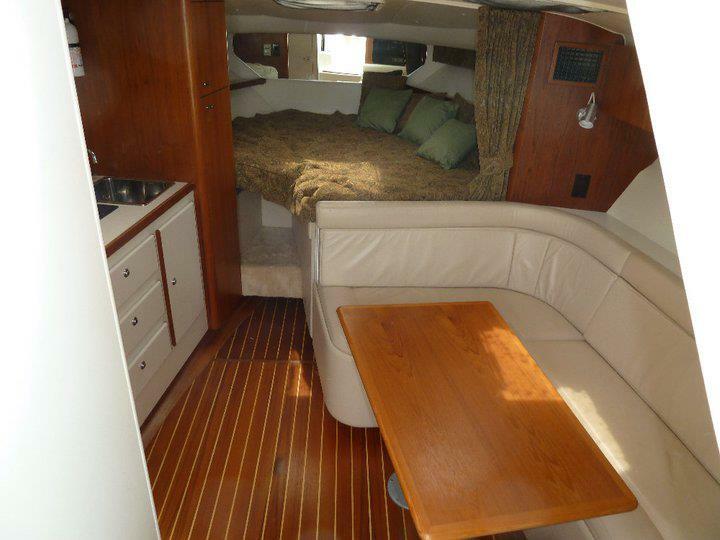 Our charters are available for up to six people. 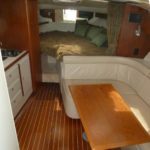 What amenities does the chartered boat have? 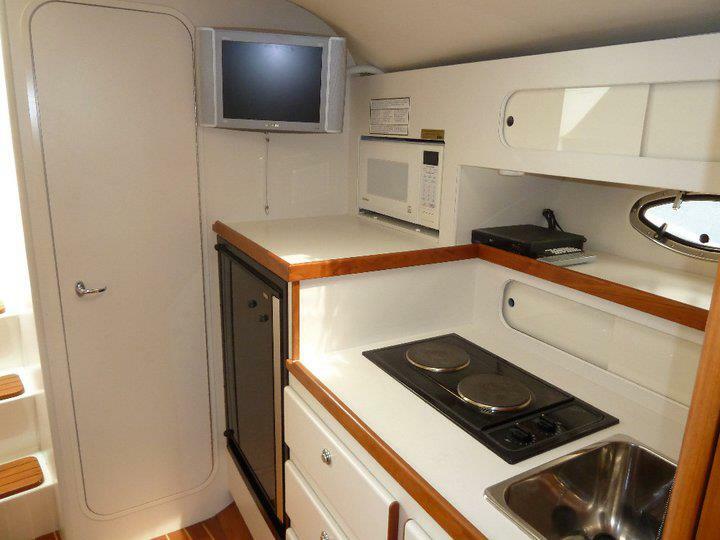 The Tiara has lots of seating, a refrigerator, bath room, and kitchenette. 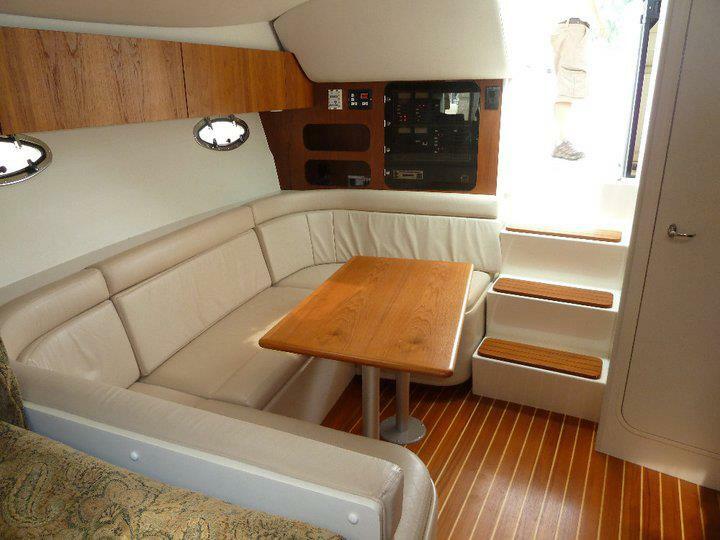 It’s beautiful and comfortable and perfect for a relaxing day on the lake. 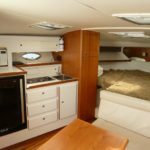 Do you provide fishing equipment? Food? Beverages? Absolutely! 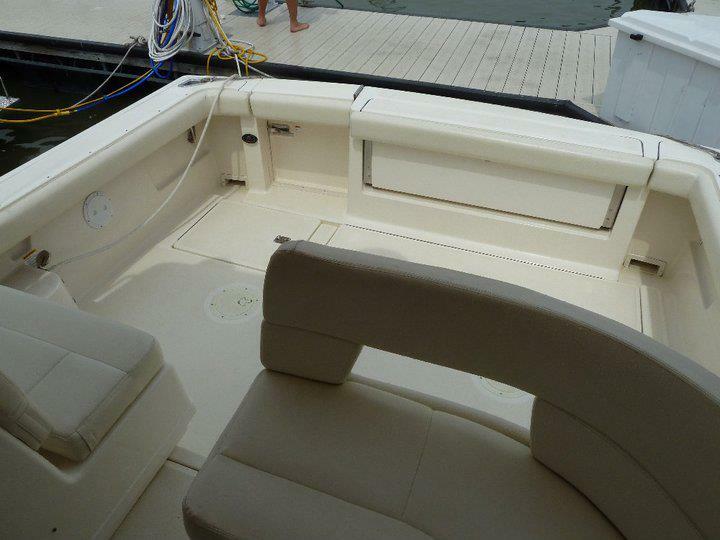 We can provide just about anything you need for your day of leisure on the lake. Just ask! 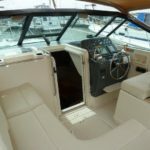 Are reservations required to charter a boat? Yes. 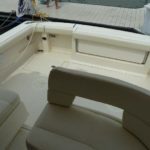 Boat charters require advanced notice and fill up fast. Please call to reserve your date as soon as possible. Due to the high demand on our boat rentals, we ask for one week notice of a cancellation in order to provide a full refund. 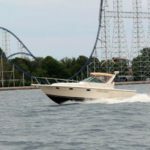 Is Cedar Point admission required? No. 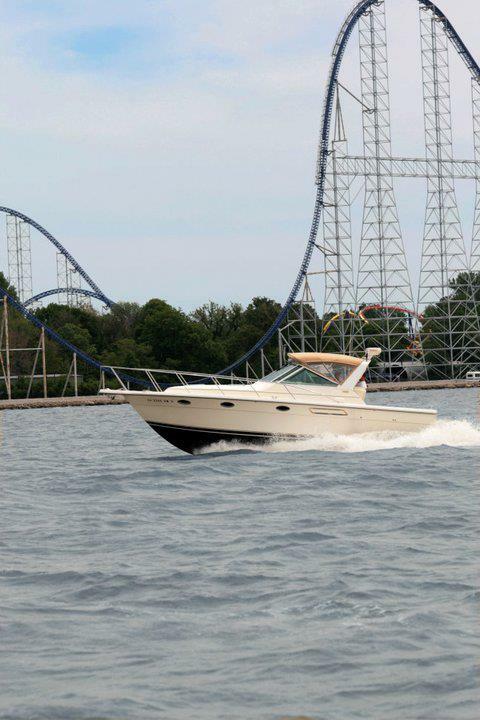 You do not need to pay for Cedar Point admission. However, the $10 parking fee is required.